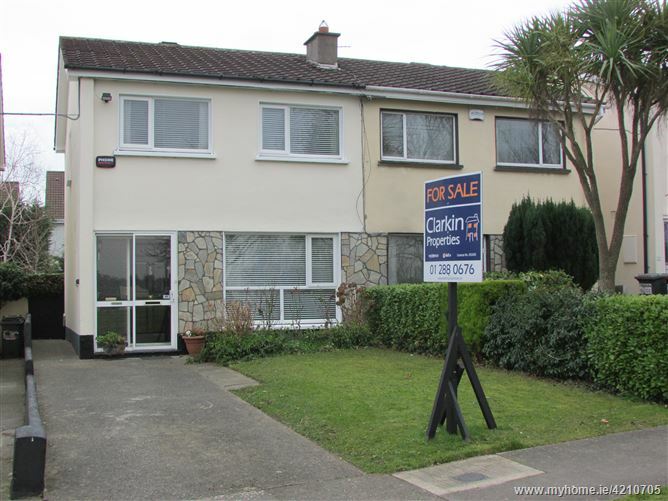 Marsham Court is one of the best locations in Stillorgan and Clarkin Properties are delighted to bring No. 79 to the market. 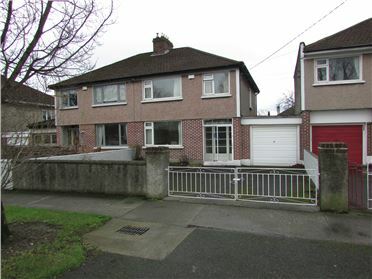 Situated between the Upper and Lower Kilmacud Roads it has full access from the Upper Kilmacud Road and pedestrian access from the Lower Kilmacud Road. 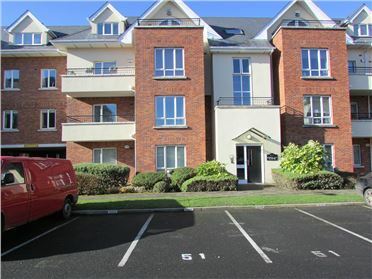 It is very central to every amenity that Stillorgan has to offer. Any prospective purchaser wishing to find a family home with a host of amenities on its doorstep to include shopping centres, schools and sports clubs need look no further. 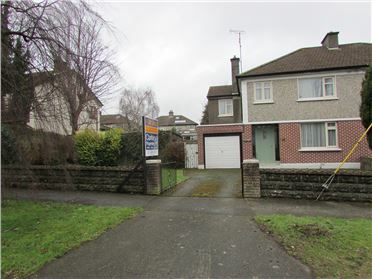 There is an excellent public transport network with bus services to the city centre, a short walk to the Luas, easy access to the M50 and an Aircoach stop at the entrance to the estate. There is a vast amount of prominent schools on its doorstep to include St. Raphaela’s Primary and Secondary Schools, Mt. Anville Primary and Secondary Schools, St. Laurence’s National School and St. Benildus College to name but a few. 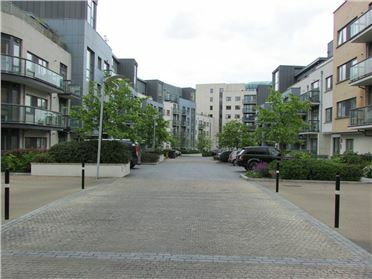 Dundrum and Stillorgan Shopping Centres are a 25 minute walk and 10 minute walk respectively. No. 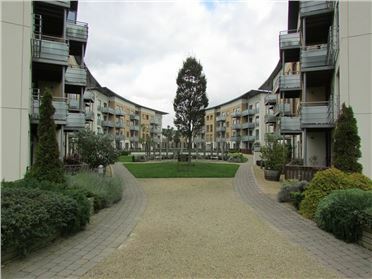 79 is located facing a beautiful green space and has no steps down to access the hall door. 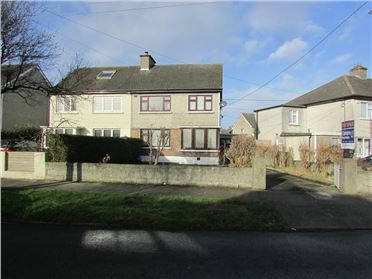 It is a three bedroom semi detached family home upgraded by its present owners, presented in excellent decorative order throughout and will appeal to first time buyers as well as families trading down and also investors. 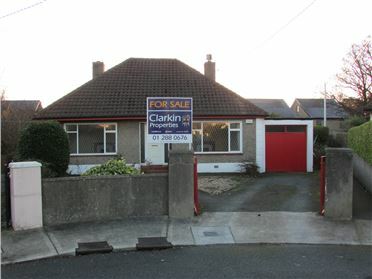 The accommodation comprises: entrance porch, entrance hall, dining room, kitchen/breakfast room, two double bedrooms, one single bedroom and one bathroom. The rear garden measures approximately 50 feet (15.0m) in length and is laid in lawn with hedging and mature shrubs, walled on all sides with side entrance. To the front the garden is laid in lawn, with mature shrubs, it is not overlooked and has fantastic views over the park. With access to all rooms, radiator, and stairs up. Window to the front overlooking the green, feature fireplace set in marble, double radiator and double doors to kitchen/breakfast room.